Reno, a city just four hours away from Silicon Valley, has been home of Tesla’s Gigafactory – a city whose economy once chiefly relied on the low-wage casino industry, where bankruptcy and crime were frequent and unpredictable. Hit hard with the housing crash and recession, Reno fell into hard times in 2010 with a 14 percent unemployment rate. Once home to mostly thrifters and passersby, Reno’s outlook started to change with talks of Tesla’s plans for technological revitalization. 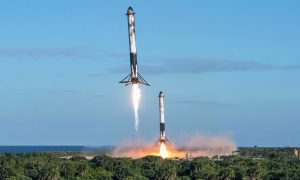 Startups and incubators have been popping up to attract more millennials, new murals are being painted onto derelict walls, all are response to the hope that Tesla will be able to inject into the local economy sustainable, higher-paying jobs. 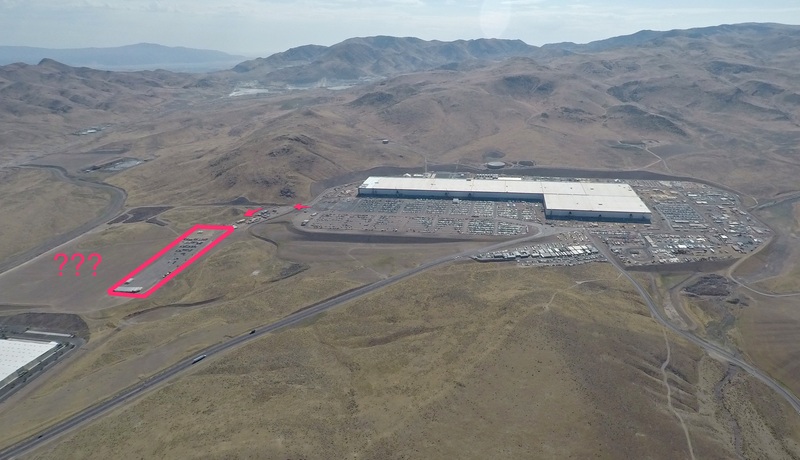 Tesla announced three years ago, in 2014, that construction would begin for its new Gigafactory in Reno, Nevada. 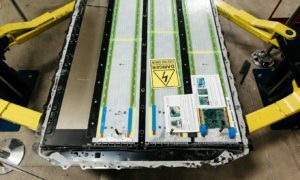 As of now, battery cell production is well underway, and the factory has become the main production facility for Model 3 battery packs and drive units. 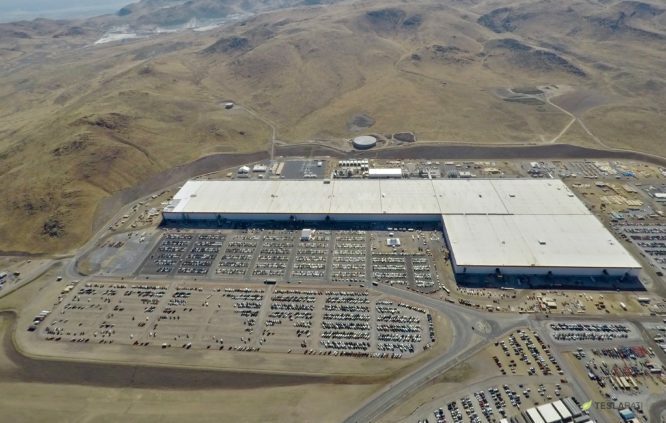 The introduction of Tesla into the region has not only infused Reno’s economy with jobs that have shifted it out of its economic drought, but also incentivized enrollment in neighboring schools, especially in STEM-related subjects. Nearby professors at the University of Nevada commented to eenews that the Tech Sector may be the area with the most secure employment base. 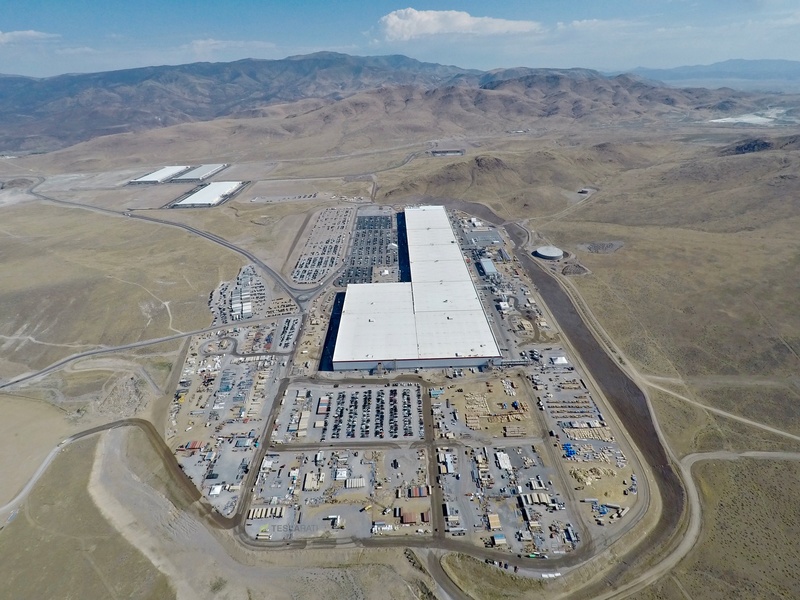 The construction of the factory has provided over 4000 local jobs for the Reno economy, and will support close to 10,000 jobs when complete, up from a previous estimate of 6,500 jobs. This will in turn increase the retention rate at schools, both secondary and professional/university, creating a positive feedback cycle within the job sector and the education sector, thus securing the longevity of both. In fact, in 2013, a large part of the economic recovery was due to STEM jobs, driving unemployment down to 6.4 percent, reported the Atlantic. Additionally, STEM jobs pay from 28 to 68 more than non-STEM jobs. The presence of Tesla is complemented by other tech companies such as Apple and Amazon, with more expected to come. 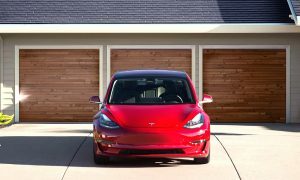 It’s very likely that the landscape of Reno in the years to come will be vastly different than it was before the introduction of Tesla, and many experts and officials dub this the “Tesla Effect”. The growth from the “Tesla Effect” extends beyond just the technology sector. 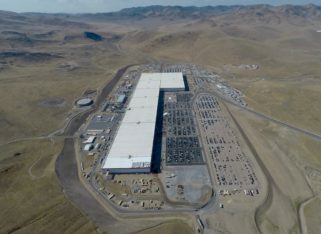 Applied Economics presented a study in 2014 to Nevada Governor’s Office of Economic Development stating that “Tesla would be an important contributor to the region’s economy and could serve as a catalyst for additional manufacturing and logistics development in the region with its worldwide name recognition and cutting-edge technology. In addition, all of the jobs created by the company would be net new jobs thereby growing the economy both locally and regionally. 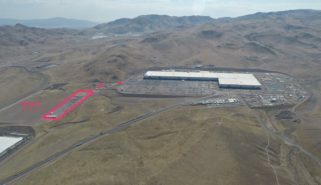 The attraction of this company to Washoe County and Storey County would not only create a large number of new direct jobs, but also support a sizeable amount of additional economic activity, jobs and payroll at related local supplier and consumer businesses.” The study further broke down the revenues streams into different sections and explained where each calculated value was estimated from. 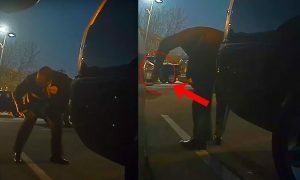 You can see the full report here. The presence of Tesla has pushed for market diversification within Reno. The building of the factory continues to draw in slews of local businesses to supplement the needs of both the factory and the people. Demands for food, supplies, gas and food will increase, bringing in more employment and more cash flow. Drawing new businesses also could have the potential to diversify and infuse culture into the local neighborhood, highlighting flairs and quirks that will make it competitively attractive culturally to job seekers against neighborhoods such as the rich-cultured Austin. With neighborhood changes, come real estate changes. The median rent prices along with the amount of rentals saw a sharp spike followed by a steady increase beginning around February 2017, according to trulia.com. But while the tech boom creates a great demand for apartments and housing, the boom does not seem like it would expand into areas stricken by poverty and food deserts so far. According to the Atlantic, the boom has not yet worked to create enough affordable housing, possibly stratifying the inequality levels in correlation to distance from the tech center. The consequence could be creating a real-estate scenario similar to that of San Francisco’s. 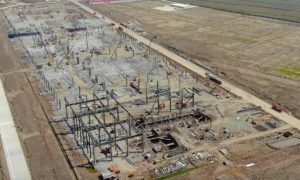 However, better local government regulations and sanctions could possibly ameliorate the problem, since the factory has not officially opened all of its doors yet to potential job-seekers. With the influx of jobs and traffic, infrastructure and transportation will be greatly impacted. According to the Reno Gazette Journal, “USA Parkway’s still-unbuilt 16 miles to U.S. Highway 50 in Silver Springs will be “fast-tracked” to completion in as soon as two years, they said, opening up access to Lyon County and the Dayton Valley and to Carson City beyond”. 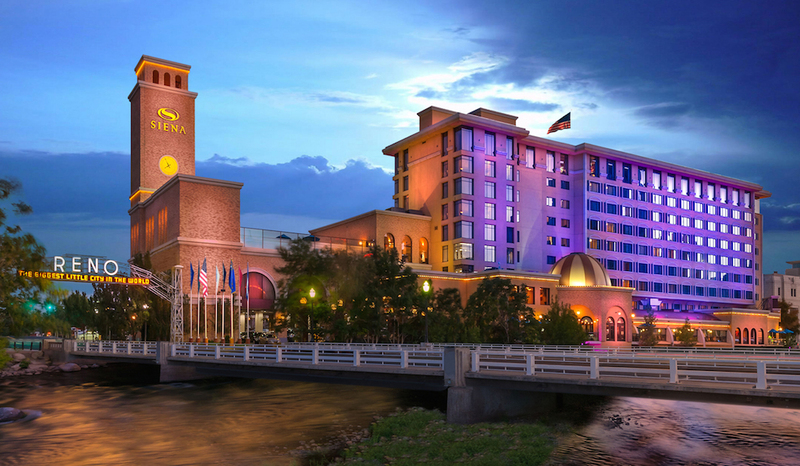 Increasing the connectivity of the community may better bridge the divides between individual counties and neighborhoods, and between Reno and the outside world, facilitating more efficient transfers of material, information and persons. With shifting concerns and economies, cities are made to be more adaptable to the different cultural, demographic and social climates. Jobs markets created by fossil fuels will meet diminishing futures in face of environmental and climate concerns. The redirection towards clean energy leaves white space for the development and creation of jobs in the clean energy technologies. Creating a technological oasis centered around sustainability in complement with the current economy will secure both long term and short term profits. It will insure a steady revenue stream for the state and poise itself for the transition into a green future.